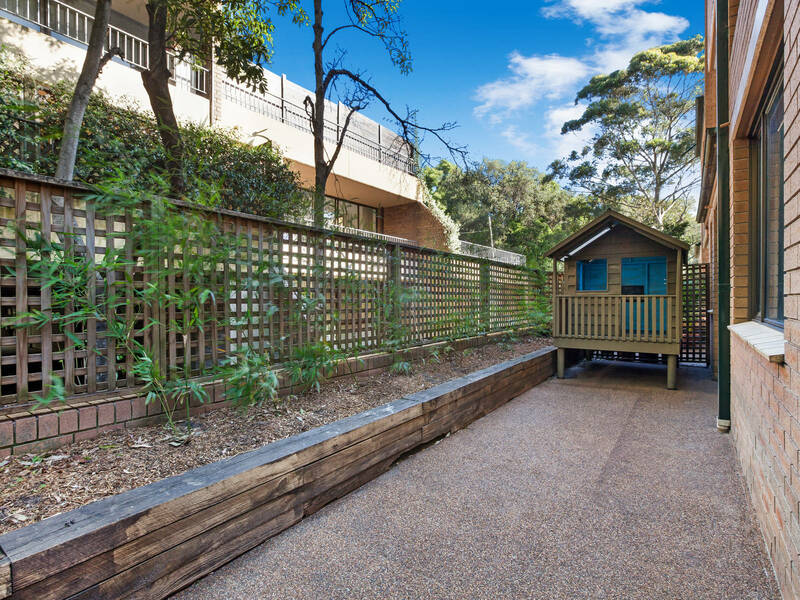 Set over two levels, with its leafy verdant outlook from its living area, this expansive two bedroom unit has many attractive features. 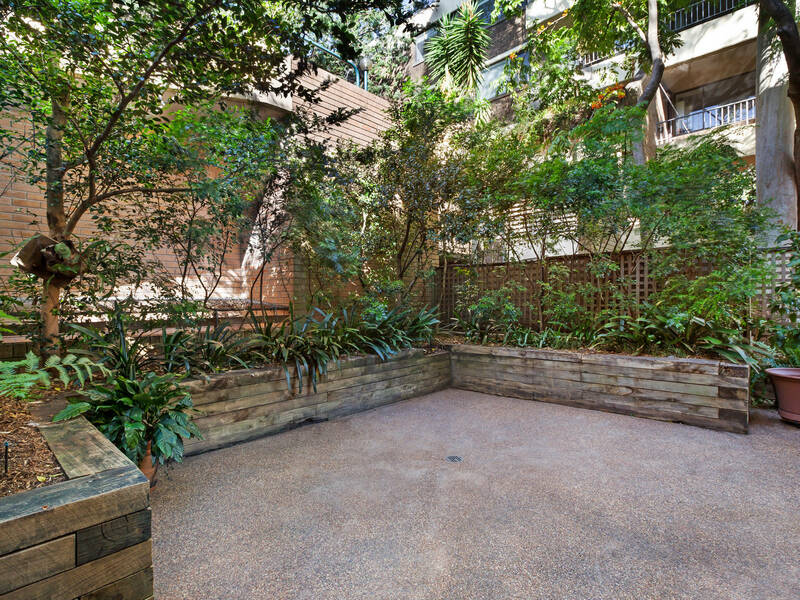 Its wrap around courtyard is a feat not found in most units and even town houses, and best of all, it is pet friendly. 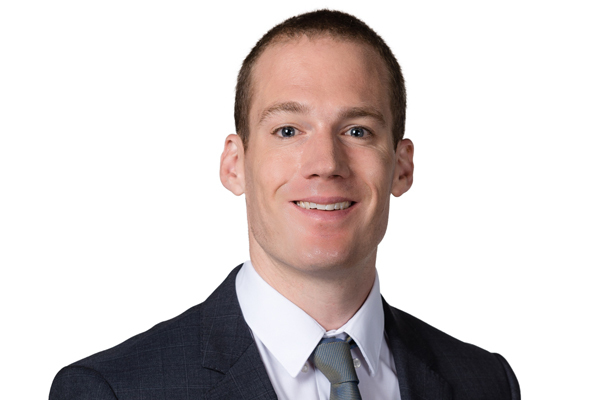 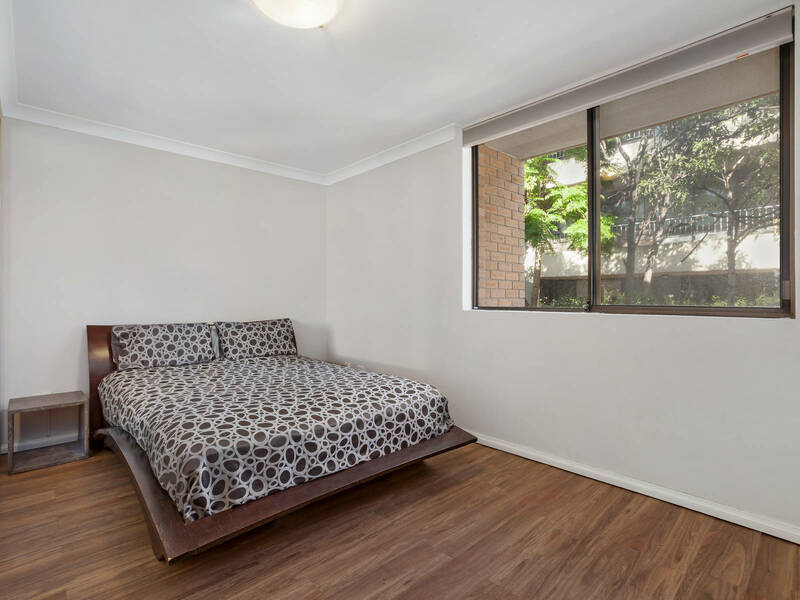 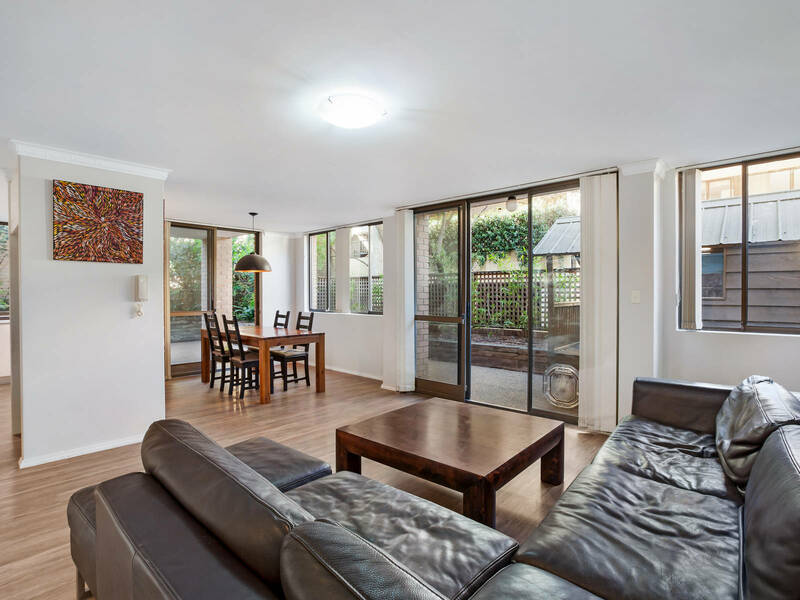 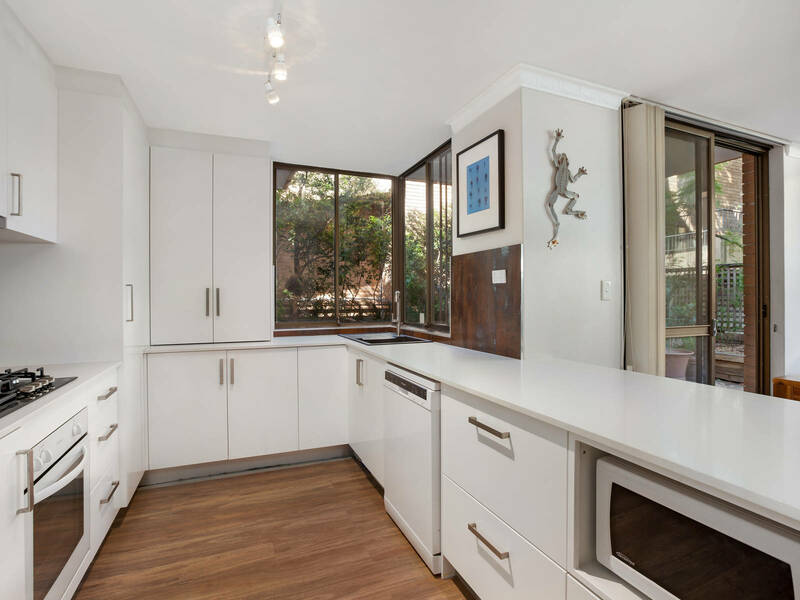 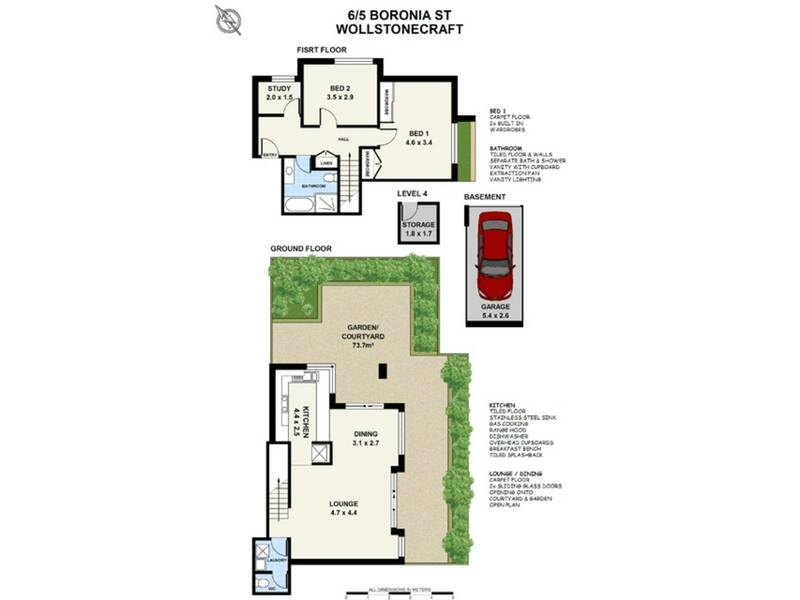 Send a message to 6/5 Boronia Street, Wollstonecraft NSW 2065.